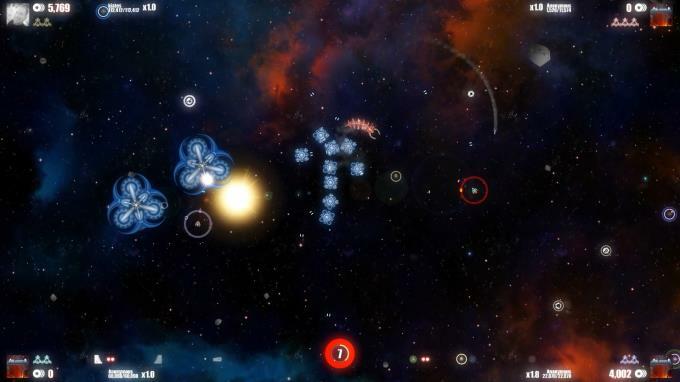 Posted by Admin | February 6, 2019 | Action, Sci-fi, Shooter. 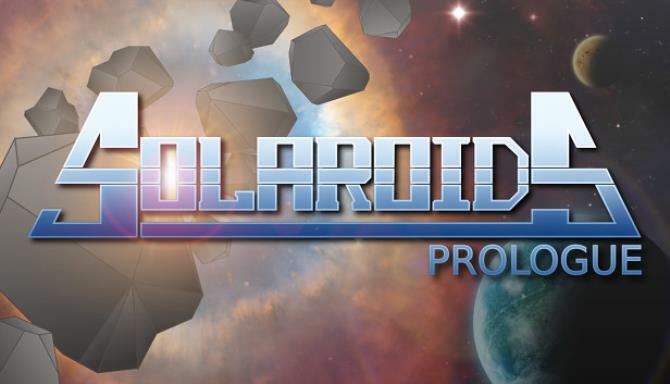 Solaroids: Prologue – A re-imagined version of the classic Asteroids® as a single or local multiplayer shooter. 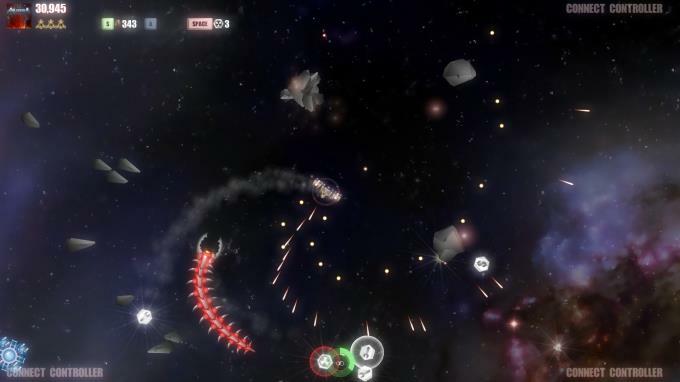 Dodge and strafe your way to victory against insurmountable odds….